TRC, is a full service manufacturers' representative that specializes in process carriers for the loaded printed circuit board assembly operations. Design: Pentagon-EMS offers complete CAD/CAM design services. They can interpret Gerber, EDIF 400, NC, ODB++, .HPGL, ASCII, .DXF, .DWG, .PLT, .DPF files. They also provide their clients with recommendations and risks associated with them. Therefore, the customer can decide which process is best for them. 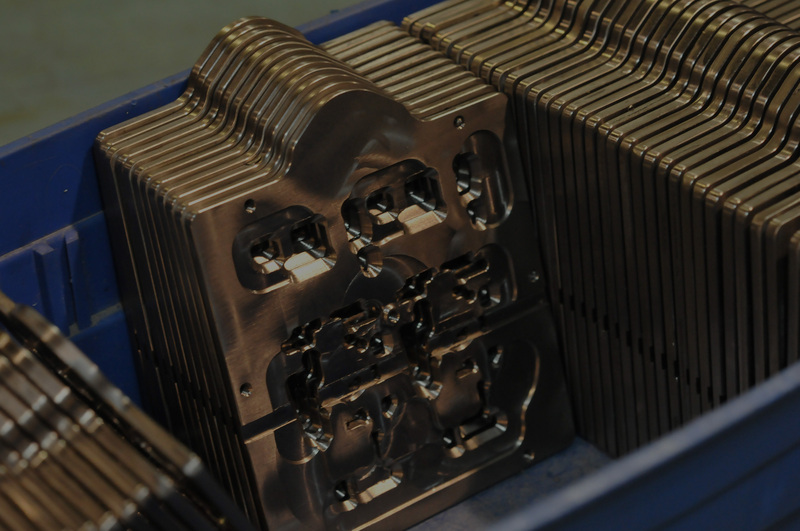 Expertise: Pentagon EMS’ experienced staff has a knowledge base in not only the machining practices for developing their products, but also in how their products will be applied in the assembly process. This combination proves to be invaluable when interfacing with their customers to develop designs to meet their needs. Their staff has over 30 years of combined experience. Capabilities: pallets (“process carriers”) for SMT technology, wave solder, press fit, conformal coat, manual/mechanical assembly processes, materials, and inspection templates. 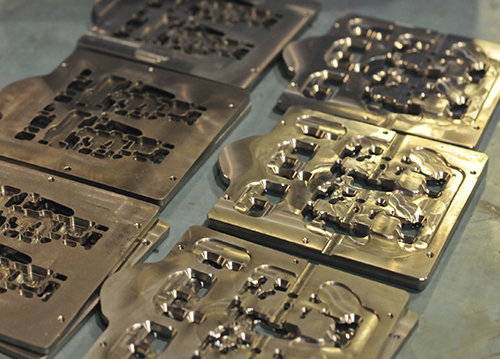 Any custom machining/milling requirements including nozzles for selective soldering machines. Materials: Pentagon EMS utilizes composite materials (Durapol LRA, Durastone CAS761, CDM ESD, WaveMax 5000, G10 and G11). Technical Resources Corporation also represents Speedprint Technology screen printers, Universal Instruments’ pick and place machines, Kurtz Ersa selective soldering, wave soldering, reflow and rework systems, GPD Global Precision Dispensing systems, KIC thermal profiling systems, Henkel Technologies‘ solder chemistries, adhesives, conformal coating materials, FlexLink laser markers and conveyors, Takaya Flying Probe In-Circuit test systems, Koh Young 3D AOI and SPI systems, Specialty Coating Systems Spray Coating & Dispense Systems, Aqua Klean Systems in-line cleaning systems, Nikon Metrology 3D X-Ray and CT Inspection Systems, Checksum In-Circuit and Flash Programming and LPMS USA low pressure moulding systems..